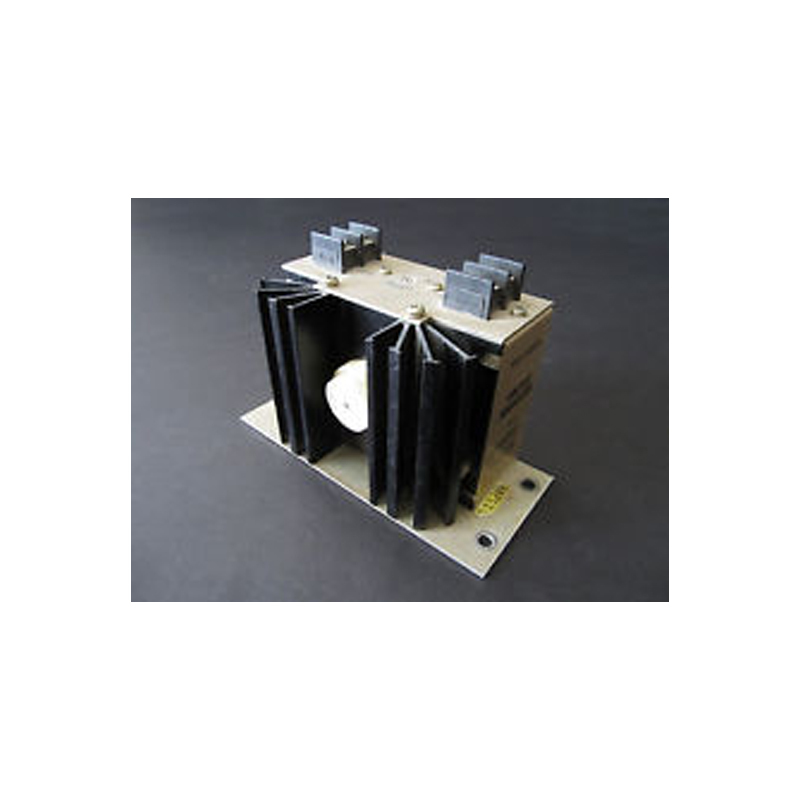 Airpart Supply Ltd are a leading supplier of the B00286-1 Reg 28v Parallel based in the UK. We are able to ship the B00286-1 Reg 28v Parallel to nearly all locations Worldwide. If you are looking to purchase or would like a quotation on the B00286-1 Reg 28v Parallel please add this product to either of the baskets shown above. If you have any questions concerning the B00286-1 Reg 28v Parallel please email sales@airpart.co.uk or call us on +44 (0)1494 450366. Alternatively you can use the Question & Answer tab above. Lamar Tech LLC B00286-1 Reg 28v Parallel B00286-1 Reg 28v Parallel from Lamar Tech LLC for supply to General Aviation and Aircraft Maintenance Operators from Airpart Supply Ltd The Global Parts Specialists. 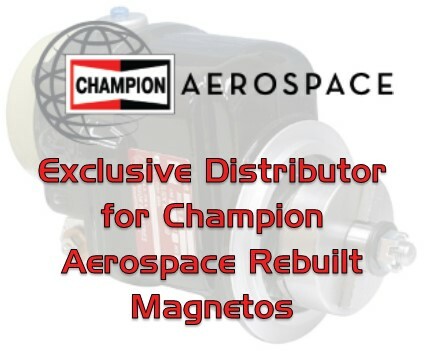 Lamar recommends that these should ONLY be replaced in pairs and not mixed with other non-lamar brands Product #: B00286-1 £352.26 Available from: Airpart Supply Ltd Condition: New In stock! Order now!